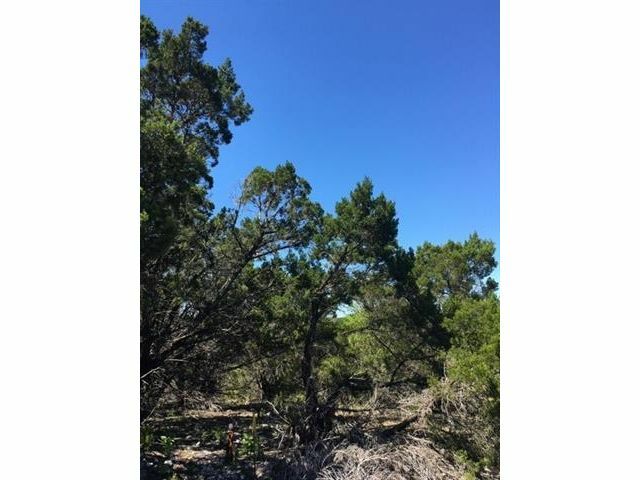 Listing provided courtesy of of Keller Williams Realty. Last updated 2019-04-25 10:13:47.000000. Listing information © 2018 ABOR. 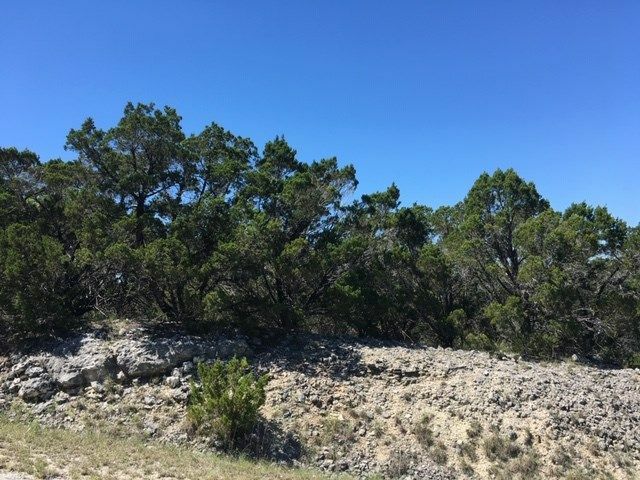 This Single Lot property was built in and is priced at $15,000. Please see the additional details below. 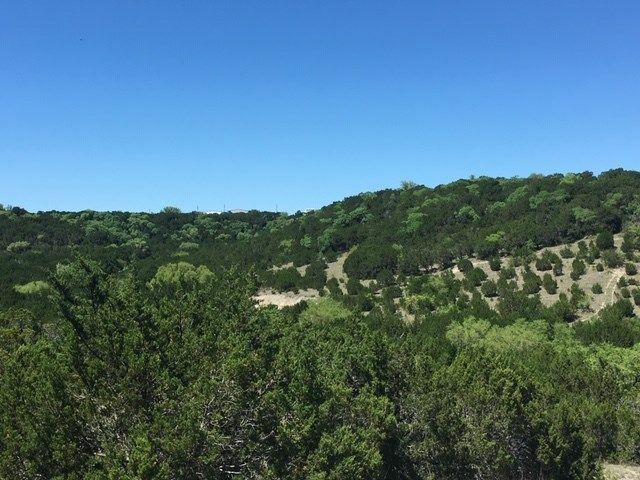 Enjoy the Hill Country views on your way to this great lot suited for a home wanting to overlook the treetops and rolling hills. 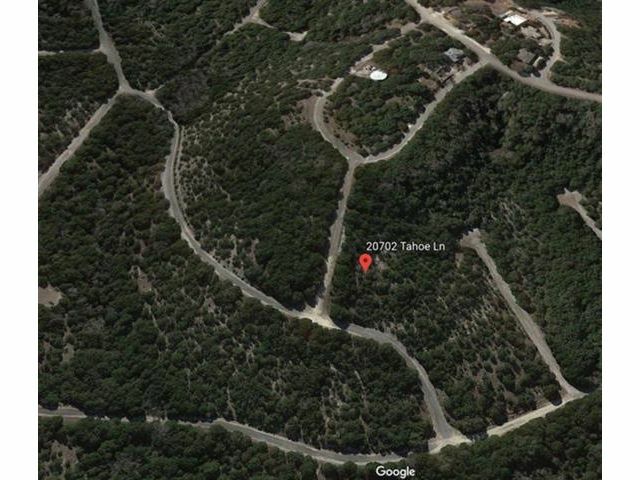 Be one of the first to build on this great private street. The lot is minutes away from the necessities in town with nearby Lowe's Market Grocery, a fitness studio, CVS, and restaurants. 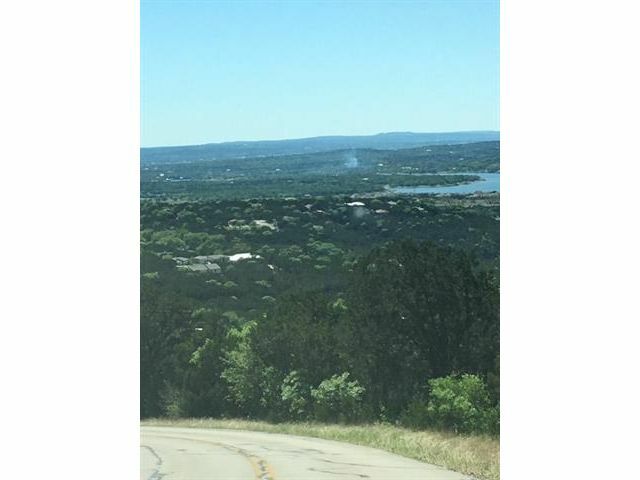 Golf, hiking trails just a short drive! 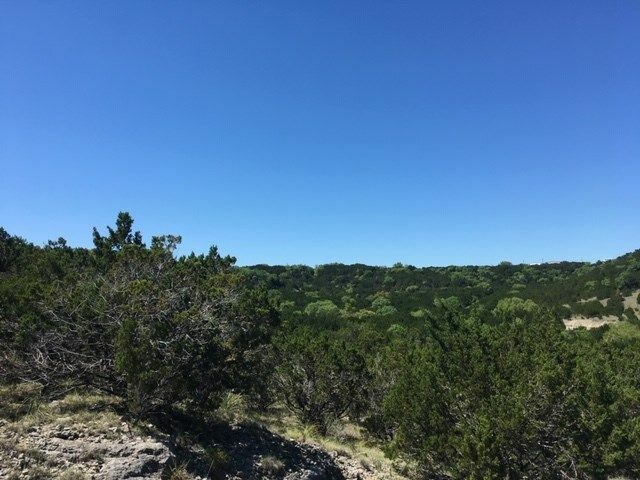 Check out the rolling hill landscape and potential this lot can give you for the hard-to-find views... at a great price!